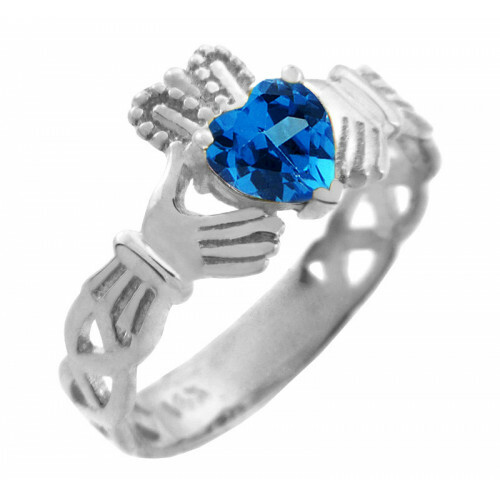 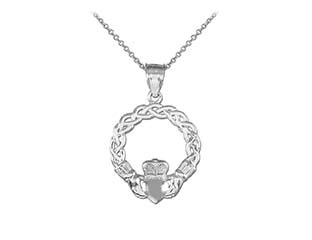 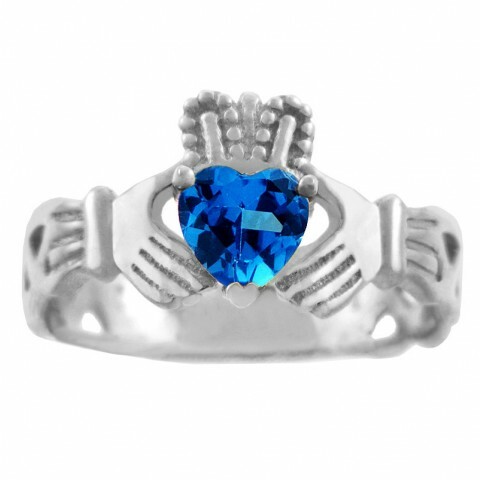 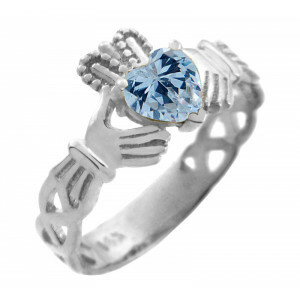 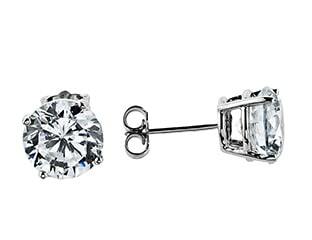 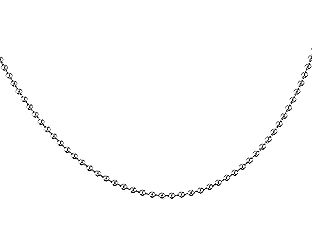 Prong set blue cubic zirconia feature stone, with a trinity knot at each side. 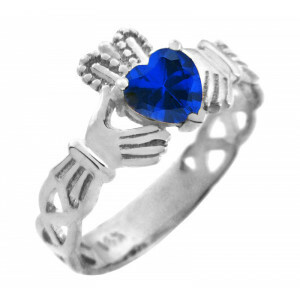 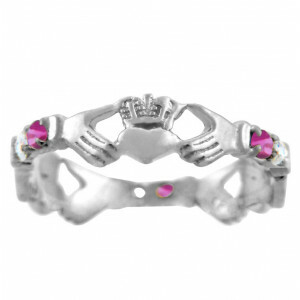 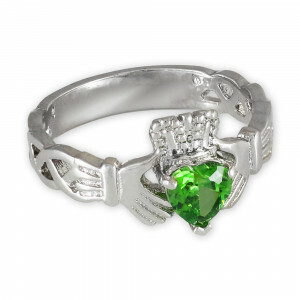 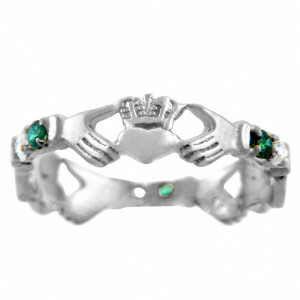 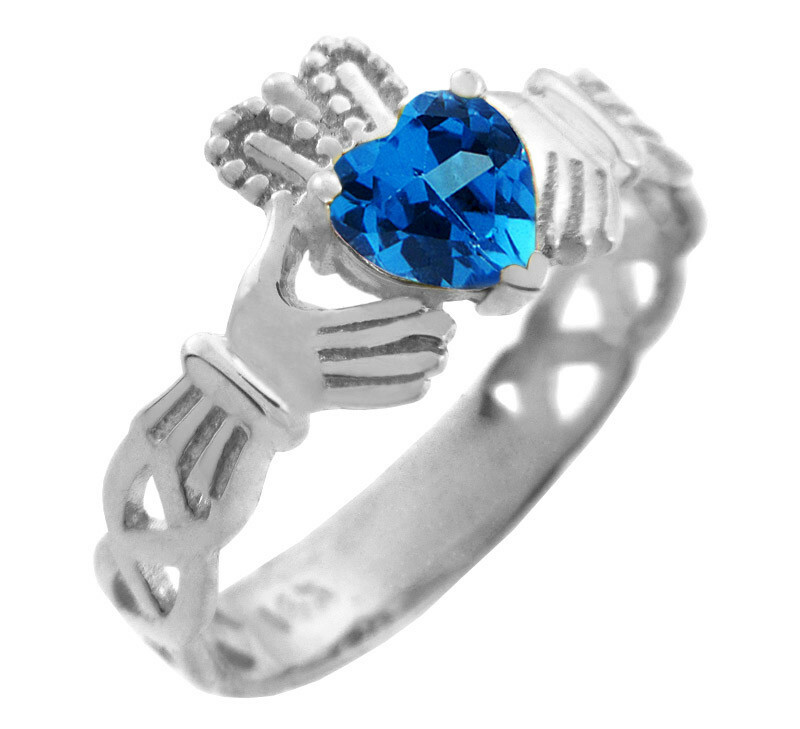 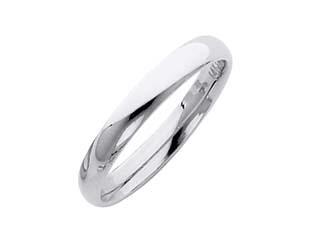 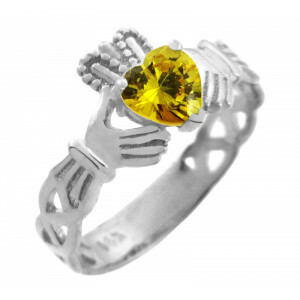 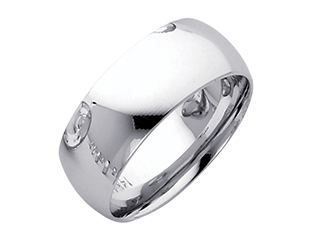 Polished finish to ensure lasting sheen, this ring may be given as a token of love or friendship. 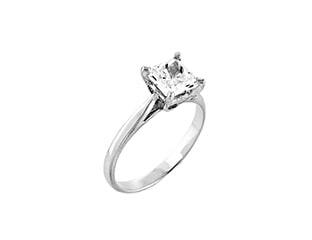 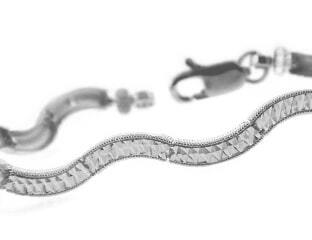 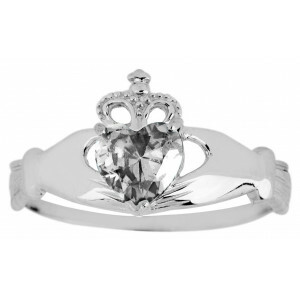 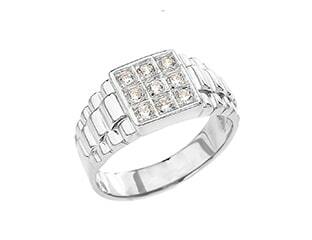 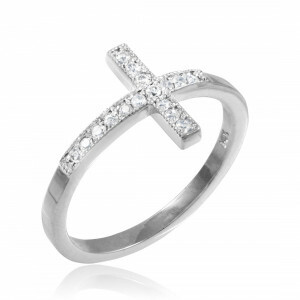 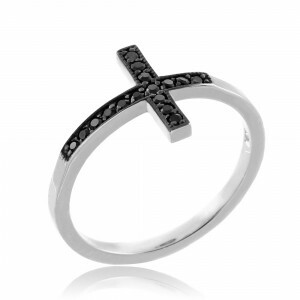 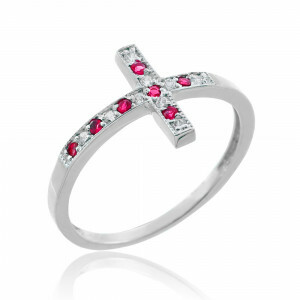 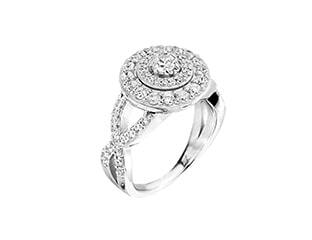 CZ ring in solid 925 Sterling silver.